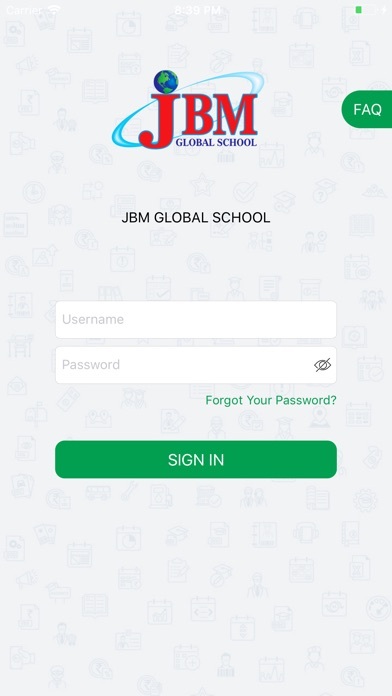 Home » Education » JBM Global School. 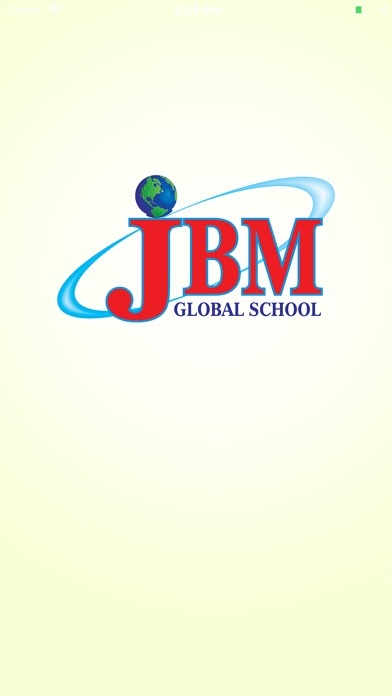 Established in 2008, JBM Global School has fast grown on the path of progressive and quality education. 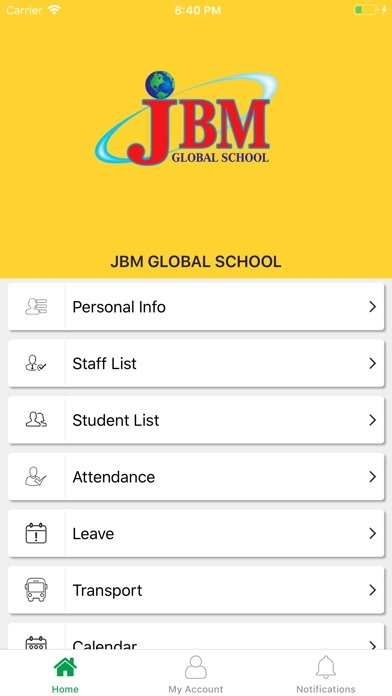 JBM GLOBAL SCHOOL - one of the best boarding schools in Noida. The main focus of the staff is to equip the students ethically, technically and to face the challenges of ever changing global environment, provided with 10 acres of land, centrally air-conditioned and with 24×7 power back-up. 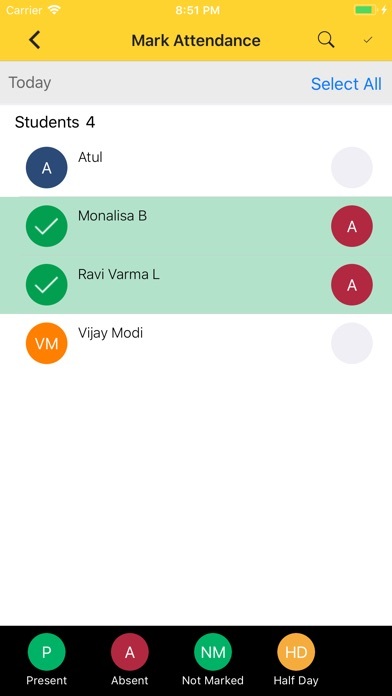 We practice a balanced integrated approach towards scholastic and co-scholastic areas of the school. We offer global exposure to students through global schools partnership. The school encompasses all the dimensions of quality education and envelops wide range of activities from debates to dancing, tennis to tracking, basketball to brainstorming, dramatics to discovery, mentoring to meditation and painting to puppetry.